Lowchen - Dog Breed Information and Images - K9 Research Lab. 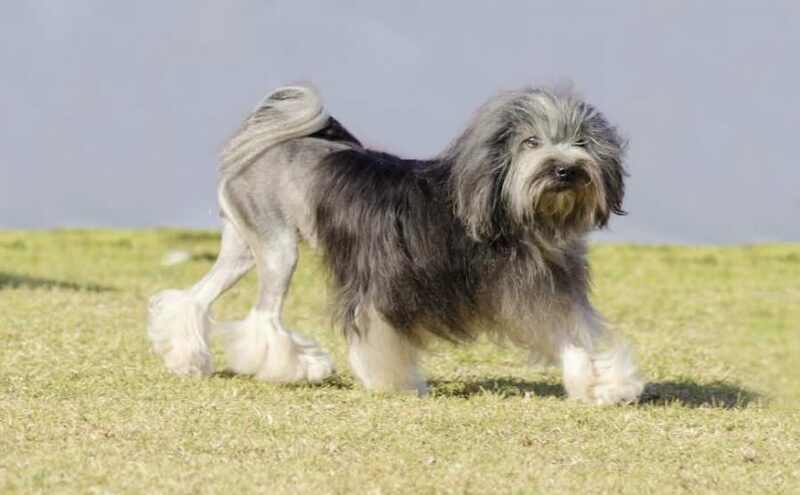 Lowchen dog breed has twice appeared in the Guinness Book of World Records – once as the most expensive dog in the world and once as the rarest dog in the world! Lowchen (or Little Lion Dog) was popular with nobility on the continent and was featured in paintings by leading artists. The breed appears in several woodcuts and paintings of the 1500s by German artist Albrecht Dürer. With strong roots in Germany, the breed’s name means “little lion” in that language. 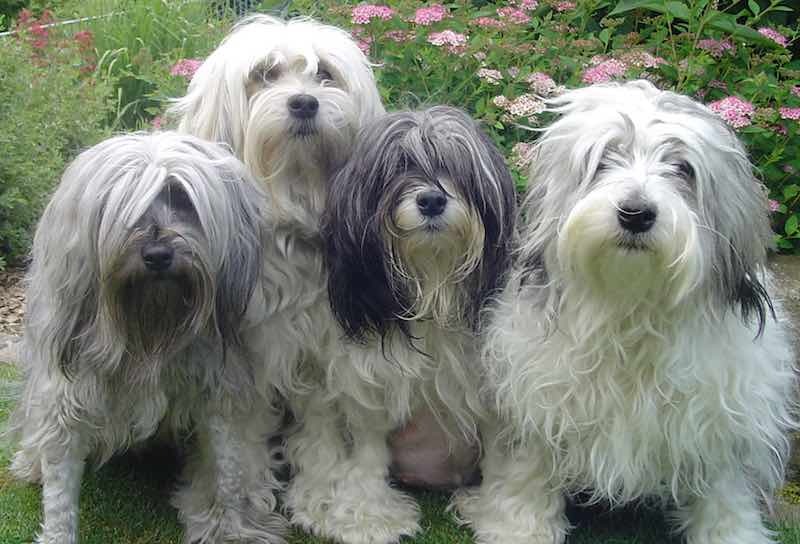 The Lowchen breed seemed to slowly fall from favor and might have disappeared entirely had it not been for Madame Bennert, a Belgian lady, who gathered up Lowchen during the World War II era to keep the breed going. 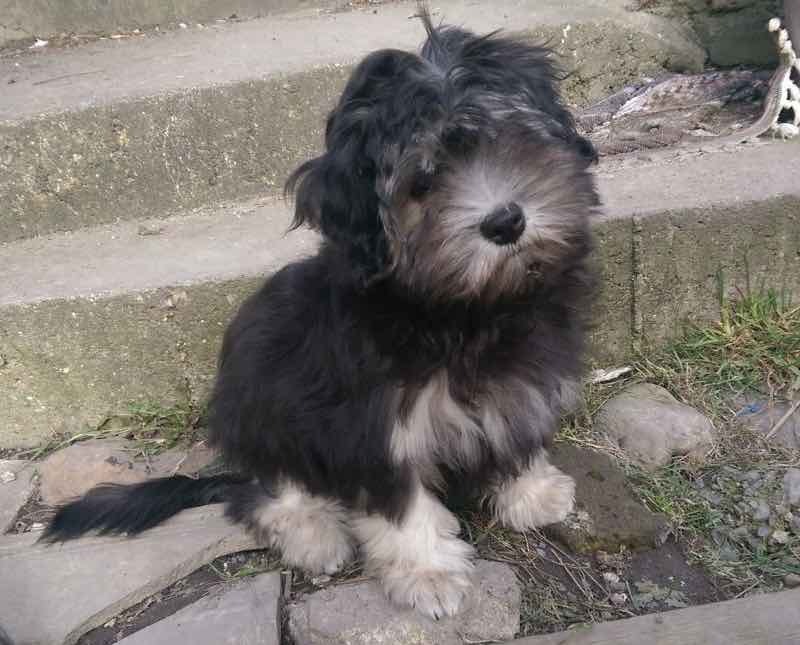 Lowchen Temperament: Sprightly, affectionate, outgoing, playful and exuberant are all adjectives that describe the Lowchen. The breed takes well to training and makes an excellent candidate for obedience work. 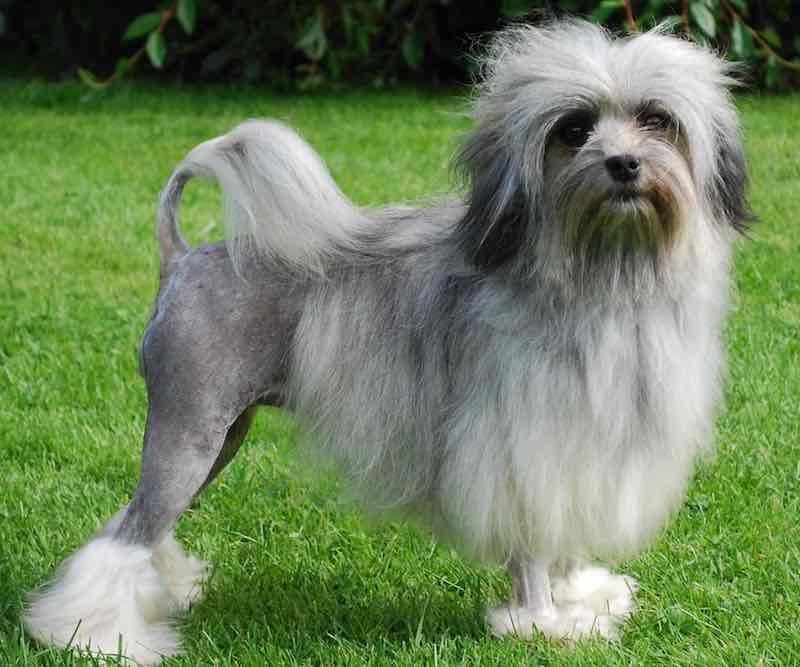 General Appearance: Strongly built, active, well balanced and an alert little dog whose presentation (i.e. coat and tail clipped in traditional lion clip) gives the “little lion” appearance. Head: Short. Skull wide in proportion, flat between the ears, the head is carried proud and high. Well defined stop. Short, strong muzzle. Eyes: Round, large and intelligent, dark in color. Unbroken pigmentation of eye rims, the pigment to be in accordance with coat color. Ears: Pendant, long and well fringed, set on a level with the eye, close hanging. Mouth: Jaws strong, with perfect, regular and complete scissors bite, i.e. the upper teeth closely overlapping the lower teeth and set square to the jaw. Nose: Black or brown according to coat color. Neck: Good length, proudly arched. Forequarters: Forelegs straight and fine boned. Shoulder well laid back. Body: Short, strong, well proportioned. Level topline. Ribs well sprung, strong loin with moderate tuck-up. Hindquarters: Hindlegs well muscled with a good turn of stifle; straight when viewed from the rear. Tail: Of medium length, clipped with a tuft of hair to resemble a plume. Carried gaily on the move. Gait: Free, parallel movement for and aft, no hackneyed action. Coat: Fairly long and wavy but not curly. Fine and silky. Clipped in the traditional lion clip. Colour: Any color or combination of colors permissible. Lowchen Size: Height 10-13 inches (25 – 33 cm) at the withers.